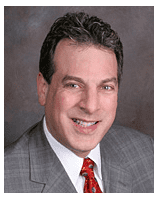 Dr. Bagoff is a 1984 graduate of The Fairleigh Dickinson University College of Dentistry. He completed a General Practice Residency at the Johns Hopkins Hospital in 1985 and joined the teaching faculty at the Newark Beth Israel Medical Department of Dentistry, whereby he continues to teach, and presently holds the position of Co-Director of the Department of Dentistry at Newark Beth Israel Medical center and Director Emeritus of the Division of Restorative Dentistry. 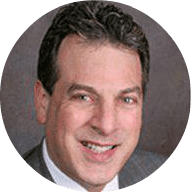 Dr. Bagoff’s other academic accomplishments include completion of the AAID Implant Maxi course at the New York University College of Dentistry, and the NYU College of Dentistry CDE Implant and Surgical program. He worked as a teaching assistant to that program, and became the Associate Director of the Wednesday portion of the program and the scientific chairman of the yearly orientation program. He attained a Fellowship in the Academy of General Dentistry, Diplomat status in the International Congress of Oral Implantologists, and Adjunct Clinical Assistant Professor at the NYU College of Dentistry. Continuing dental education and teaching are hallmarks of his dedication to his profession and patients’ health. In 2014 Dr. Bagoff organized an educational first for Dental General Practice Residents in the tristate area. He started the GPR Implant Education day at NYU College of Dentistry. This is an annual program at NYU College of Dentistry. He has served as mentor to many college and graduate students applying to dental school. He continues to present to study clubs locally and nationally on many interesting, and ever changing topics in Dentistry. 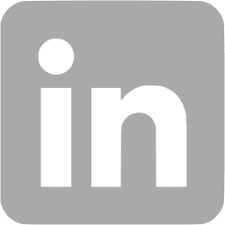 He has an active, private practice located in West Orange, New Jersey, whereby he provides general, cosmetic, and restorative dentistry to individuals and families. He is also an attending Dentist at the St. Barnabas Medical Center in Livingston, NJ. He is involved in his community, whereby he served as Chairman, Vice Chairman, and a member of the Planning Board. His voice is heard and respected by both builder and townsperson alike. These are not approved specialities designations by the ADA or the NJ State Board of Dentistry.